We got together for a quick discussion about Marvel's return the Star Wars comics! The issue has been out for a week and has made quite an impact on both fans and sales numbers. This is probably due to its 75 DIFFERENT COVERS. The new story takes place between A New Hope and The Empire Strikes Back and features the original trilogy characters and original trilogy tone. (Possibly a little too much at times). But there's some real good stuff in this new issue including a potential link to Episode 7. 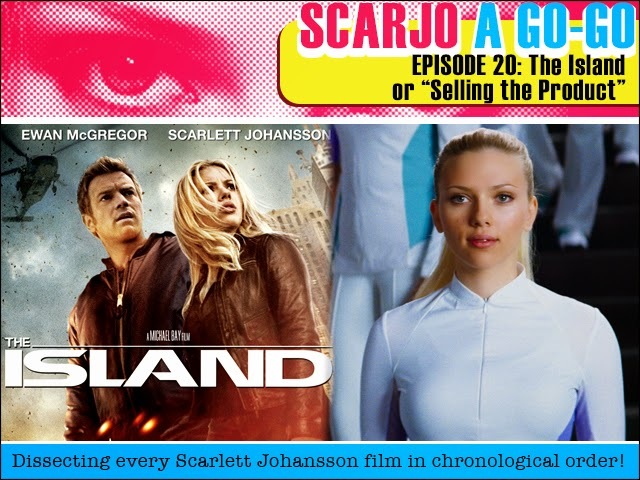 Scarjo A Go-Go Episode 20: The Island, or, "Selling the Product"! After a holiday hiatus our in depth study of the films of Scarlett Johansson continues, this time delving into her performance in Michael Bay's The Island. Is Michael Bay an incoherent tyrant or a shrewd star-maker, and what can the Bay unlock that we haven't seen before? Whether you're a fan of Bay (or even Scarlett) or not, we're going to dive in and thoroughly pull this thing apart and see what makes it tick! 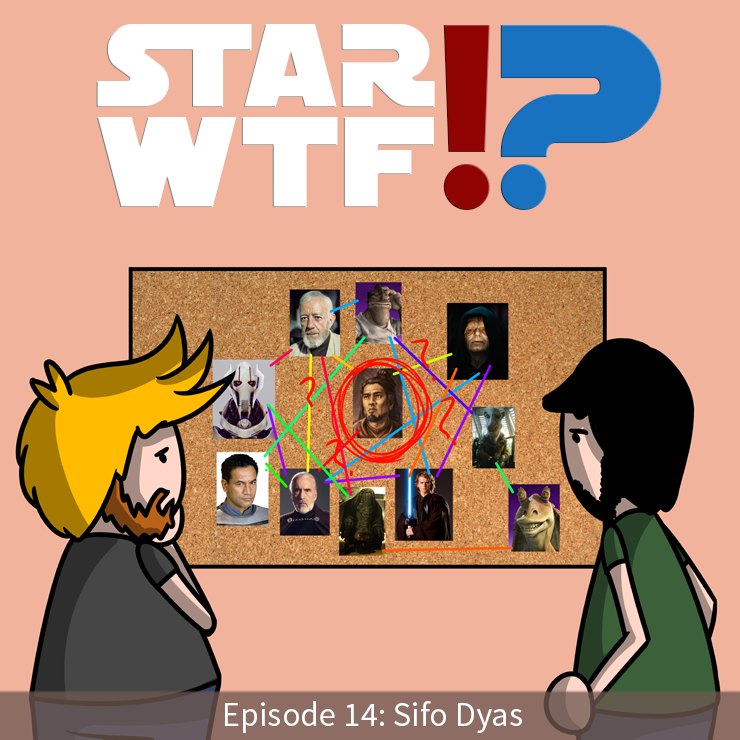 Who is Sifo Dyas!? I have been asking myself this question since the opening day of Attack of the Clones and I barely have more of an answer today. Now, after recording this episode, I feel a wee bit better about it. So... will we just add to the Star Wars confusion? Or do we have something smart to contribute? You'll have to listen and see. Sifo-Dyas was a male Human Jedi Master who served the Jedi Order during the last decades of the Galactic Republic. FPcast! The Fruitless Pursuits Podcast for 19th January 2015! Kingsman! 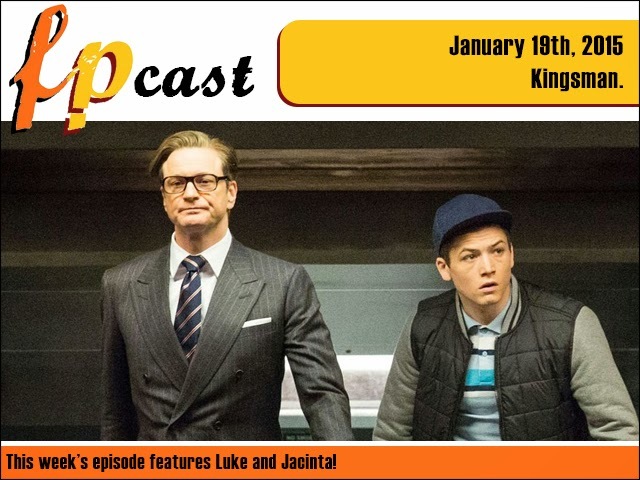 This week we take a second look at Matthew Vaughn's Kingsman: The Secret Service, discuss the Golden Globes wins and the Oscar nominations, plus talk new trailers and new TV. And probably more!